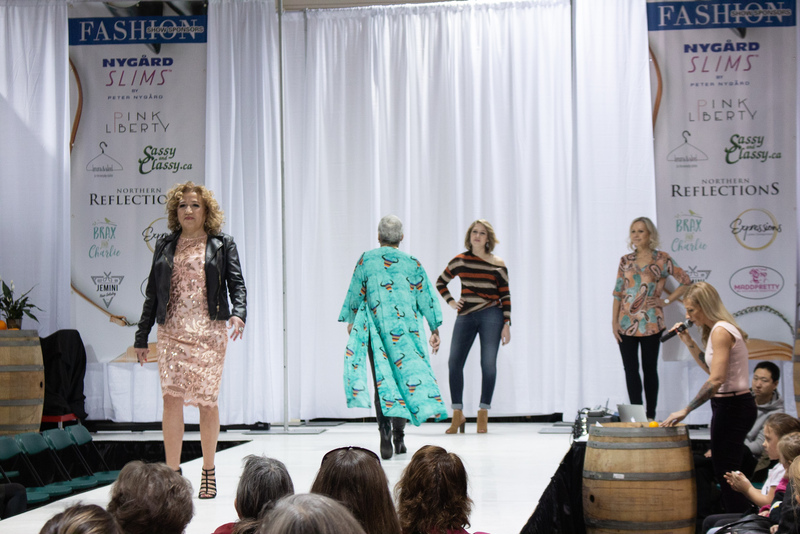 The Calgary Woman’s Show is back for its spring edition this coming April 6 and 7 at the BMO Centre. It will feature more than 300 exhibitors including fashion retailers, artisans, entrepreneurs, pet products, food, wine and more. There will also be twice-a-day fashion shows and other live entertainment. Save $3 by buying your tickets in advance online.